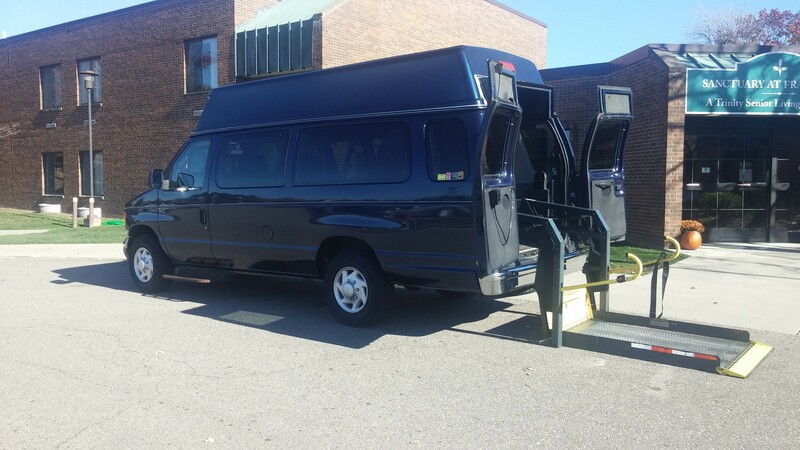 Quality transportation at an affordable price.Being a smaller company allows us to do things for you that the larger companies could never even consider,like waiting for you while you see your doctor so you don't have to wait for us to return. Also, our lower operating costs allow us to pass a substantial savings on to you. Available 7 days or nights a week with advance notice.